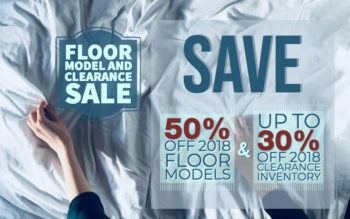 We have a mattress that’s right for you, whether you need soft, firm, or even one that keeps you cool. You’ll get your best night’s sleep — no matter how you sleep. Your Best Night's Sleep Is Cooler Than Ever. TEMPUR-Breeze Cooling technology is available in all of three of our collections, giving every type of sleeper cooling comfort. Our innovative system is infused with Pure Cool™ technology to help keep your body cooler as you fall asleep. Fall asleep faster, stay asleep longer, and wake up more refreshed. Our firmest mattress collection offers the ultimate adaptive support and pressure relief of TEMPUR® material. The TEMPUR-Contour collection features a deeply responsive layer for contouring comfort, and ultimate alignment and support. 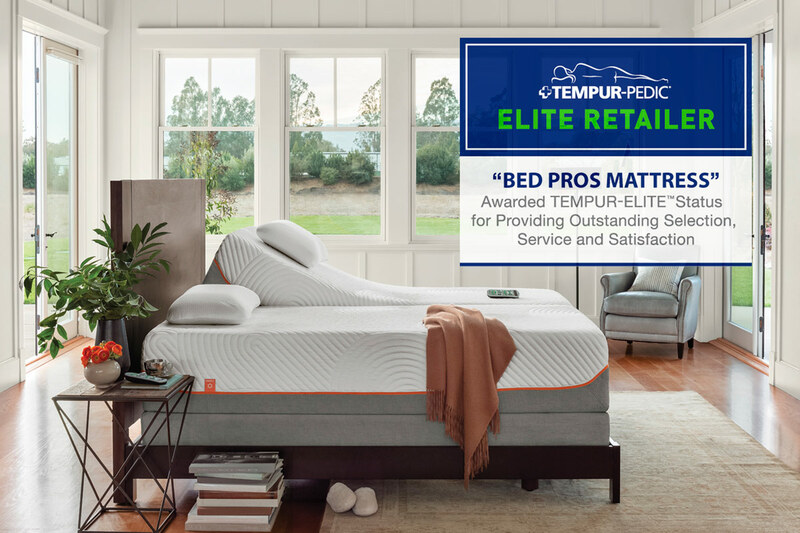 The TEMPUR® material helps to distribute body weight evenly across the mattress to minimize pressure points for a deep and comfortable sleep. Our softest mattress collection pairs plush softness with the adaptive support and pressure relief of TEMPUR® material. 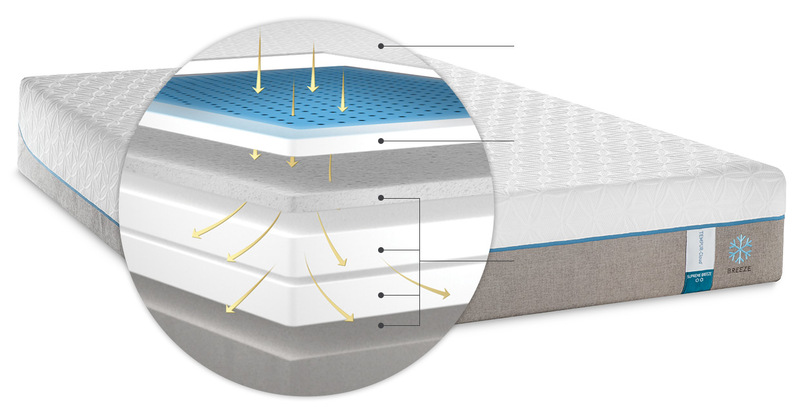 All of the sleep-transforming benefits of TEMPUR® material with the easier movement of a traditional mattress. It combines coils for a little extra bounce with TEMPUR technology. The TEMPUR-Flex Collection combines your favorite TEMPUR benefits with a dynamically responsive feel for support that moves with you. The first hybrid collection from Tempur-Pedic introduces an all-new TEMPUR material and Dynamic Support™ Layer. 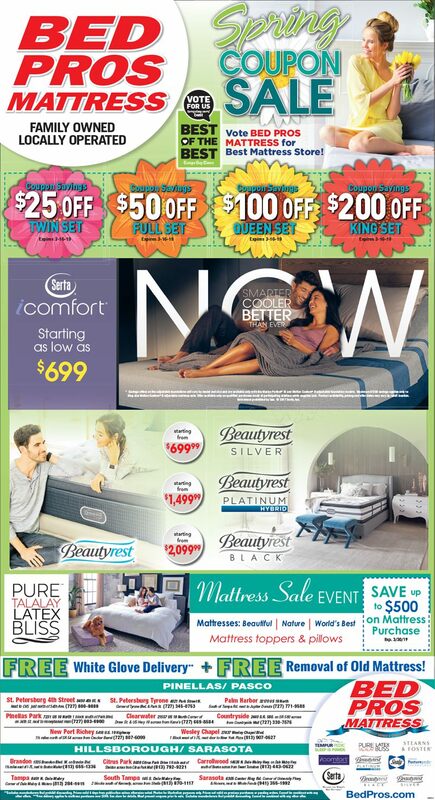 So if you haven’t tried the Flex collection come in to Bed Pros Mattress today for a little nap.